McCall’s 7138 by Bob Mackie on the cover of McCall’s news, July 1980. It’s been another hot summer here in Toronto. 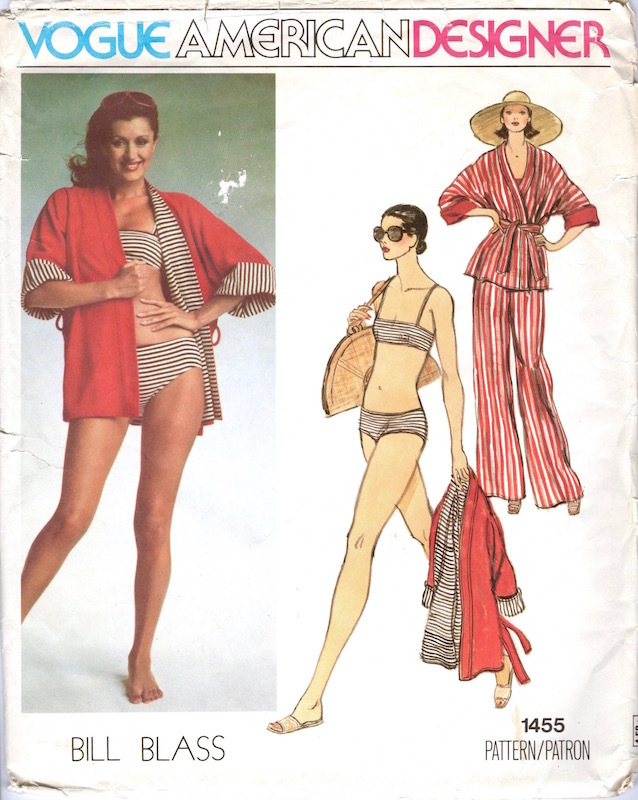 One of my earliest blog posts, Heat Wave!, surveys vintage beachwear patterns. 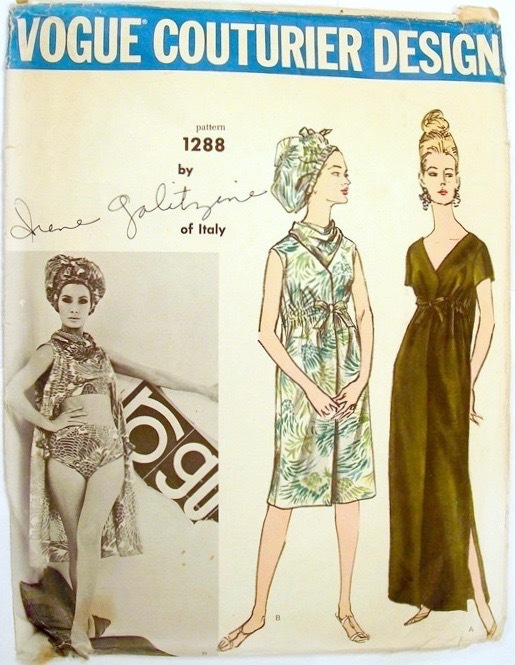 This summer, let’s take a look at a more elusive beast: designer swimwear patterns. 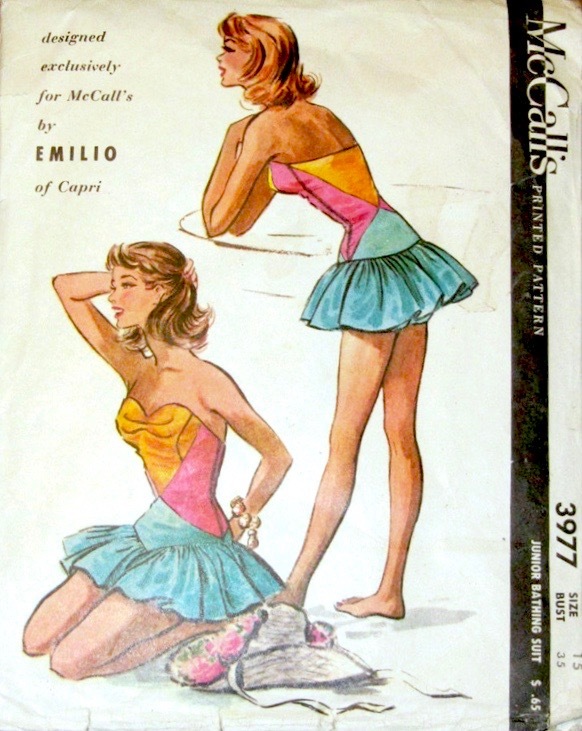 McCall’s 3977 by Emilio Pucci (1956) Image: eBay. 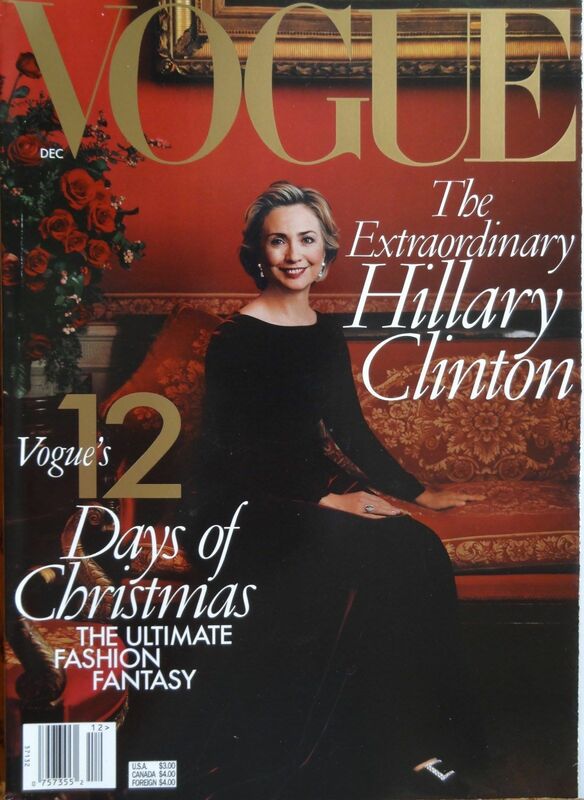 Vogue 1288 by Irene Galitzine (ca. 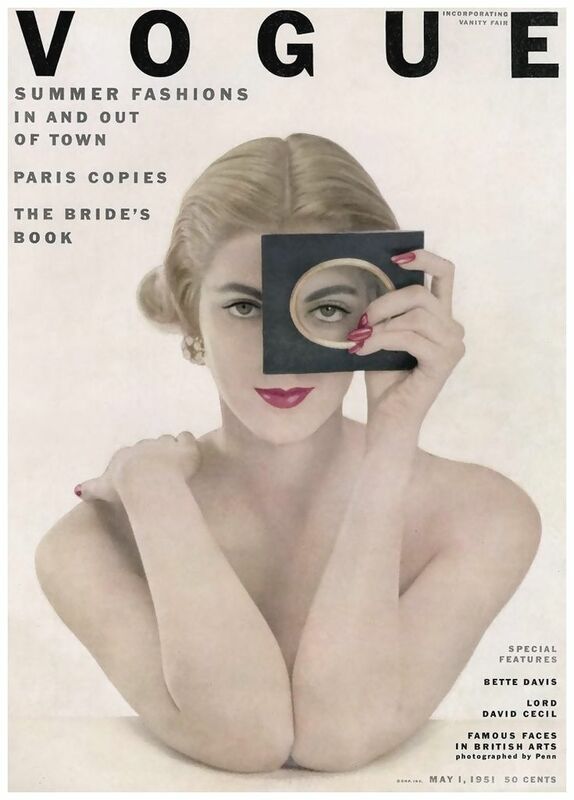 1963) Image: eBay. Vogue 1416 by Donna Karan at Anne Klein for Penfold (1976) Image: Etsy. 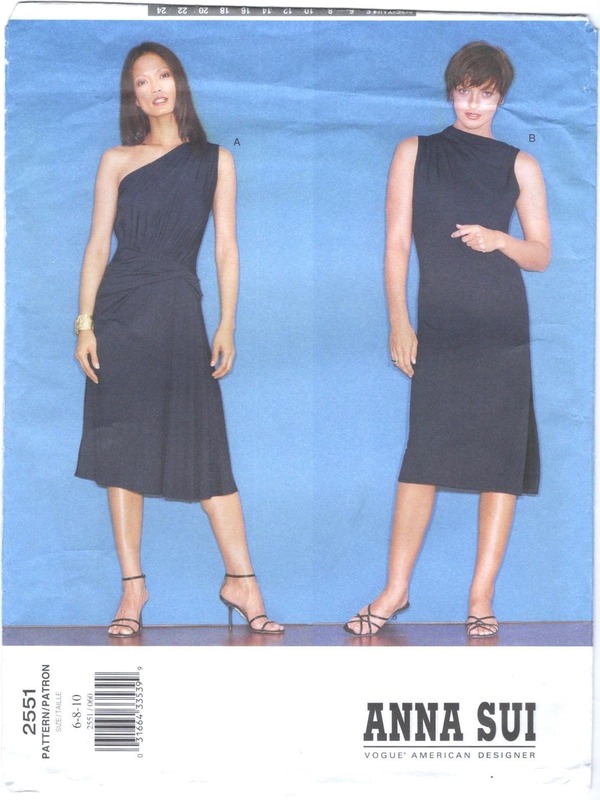 Butterick 4808 by John Kloss, Butterick advertisement, 1976. Image: eBay. 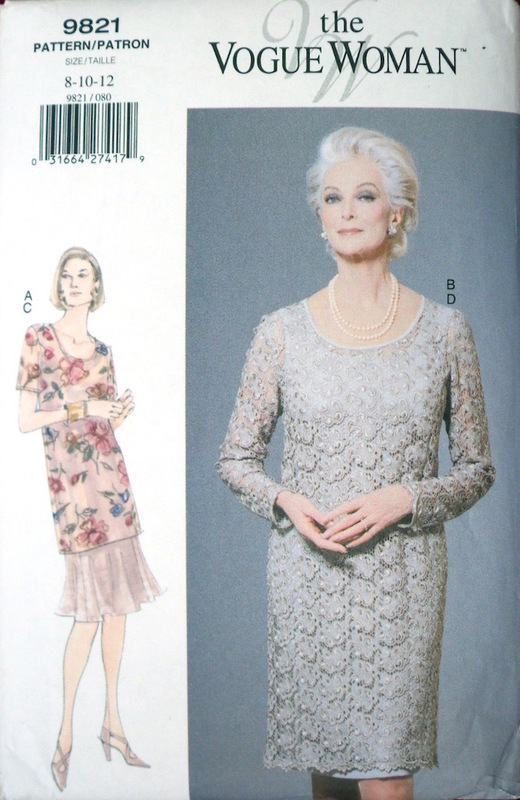 Butterick 5449 by Gil Aimbez (ca. 1977) Image: Etsy. 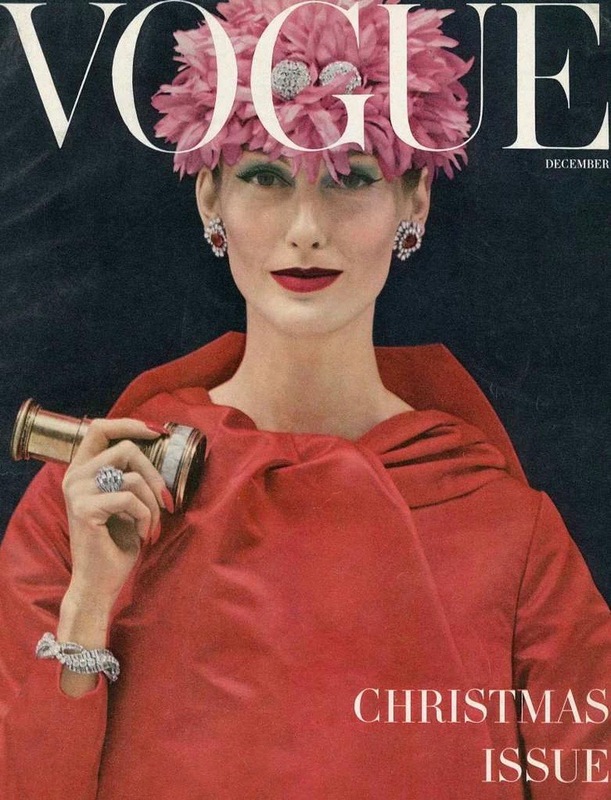 Vogue 1655 by Penfold (ca. 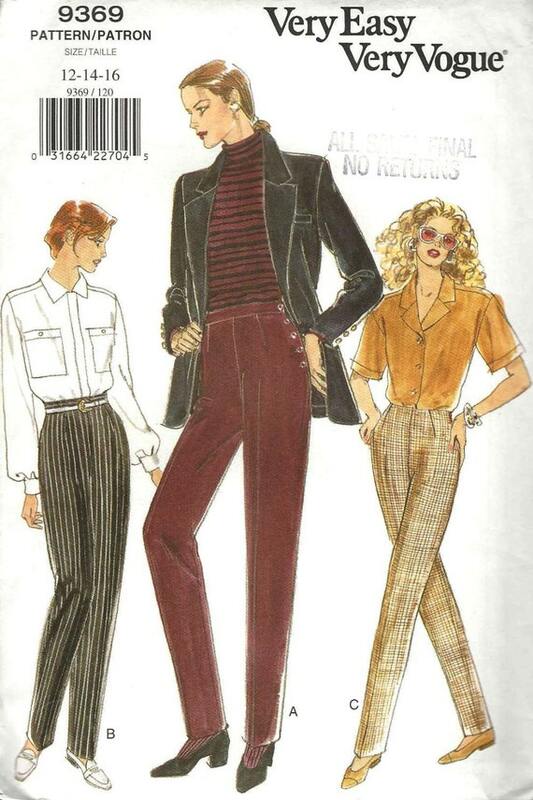 1977) Image: Vintage Patterns Wiki. 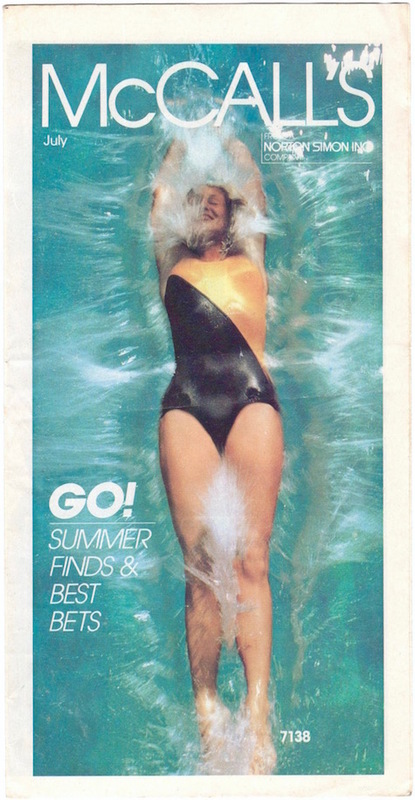 Beach beauty: halter bikini Vogue 1416 by Donna Karan at Anne Klein for Penfold, Vogue Patterns, May/June 1977. Model: Clotilde. Photo: Albert Watson. Image: TFS. 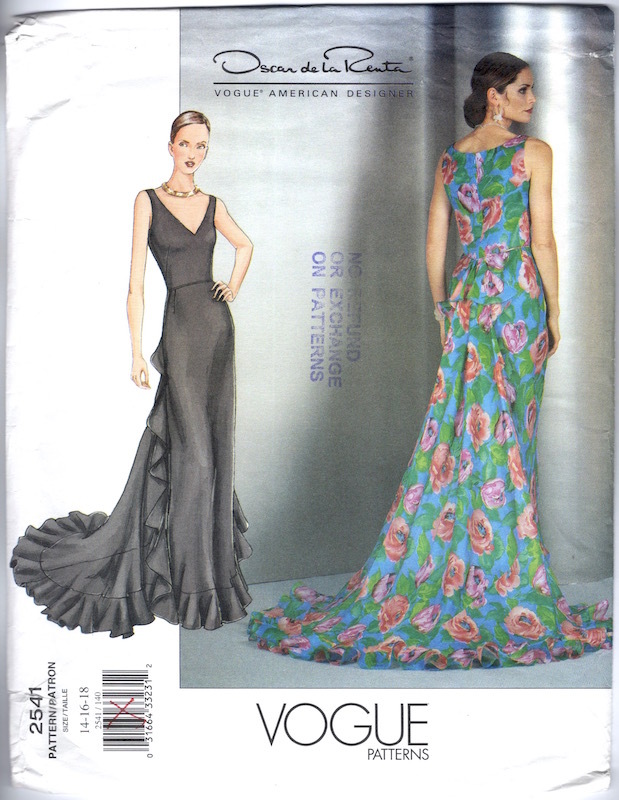 Vogue 1655 by Penfold with Vogue 9808, Vogue Patterns, May/June 1977. Models: Lisa Cooper and Clotilde. Photos: Albert Watson. Image: TFS. 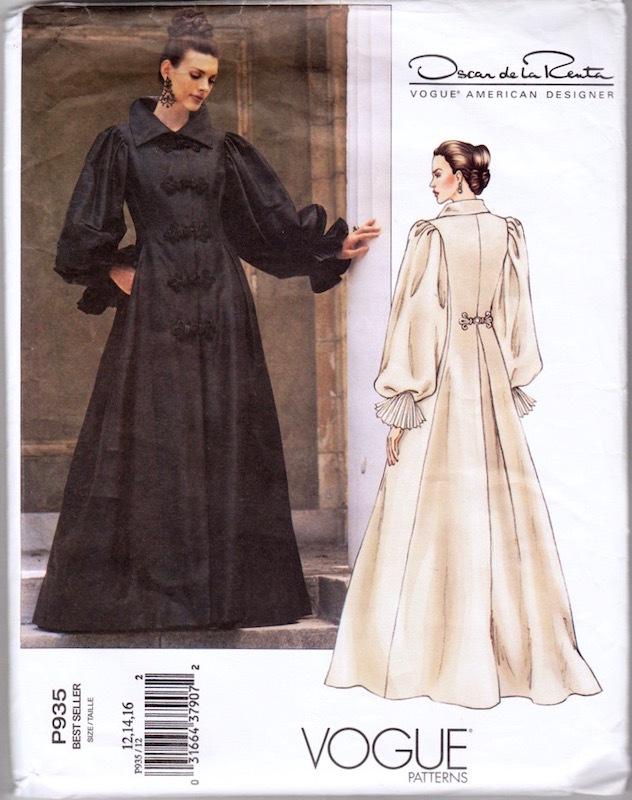 Vogue 1893 by Catalina (1978) Image: Etsy. 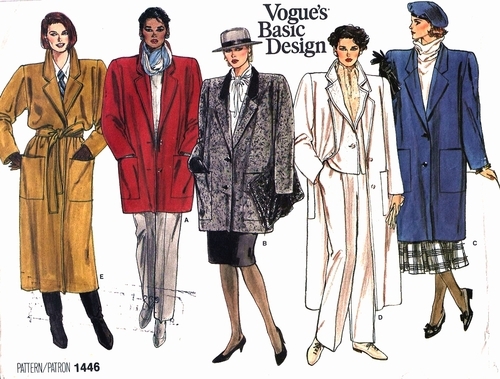 Vogue 1893 by Catalina, Vogue Patterns, May/June 1978. Image: Vintage Goodness. 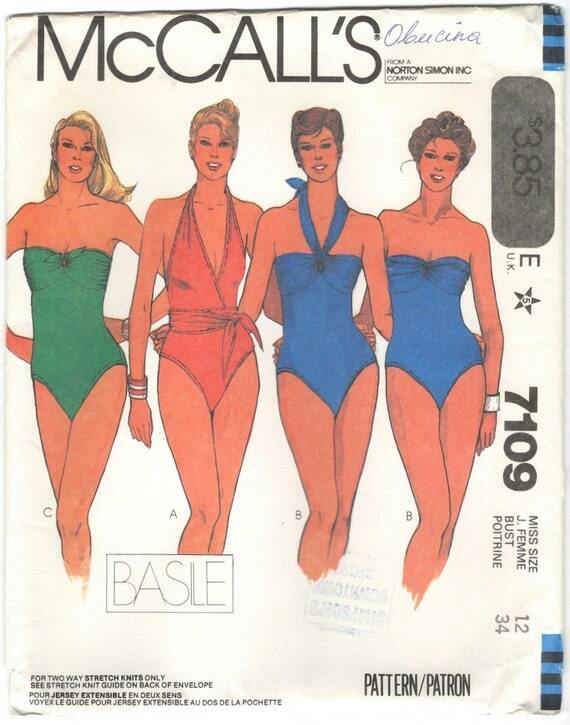 McCall’s 7109 by Basile (1980) Image via PatternVault on Etsy. 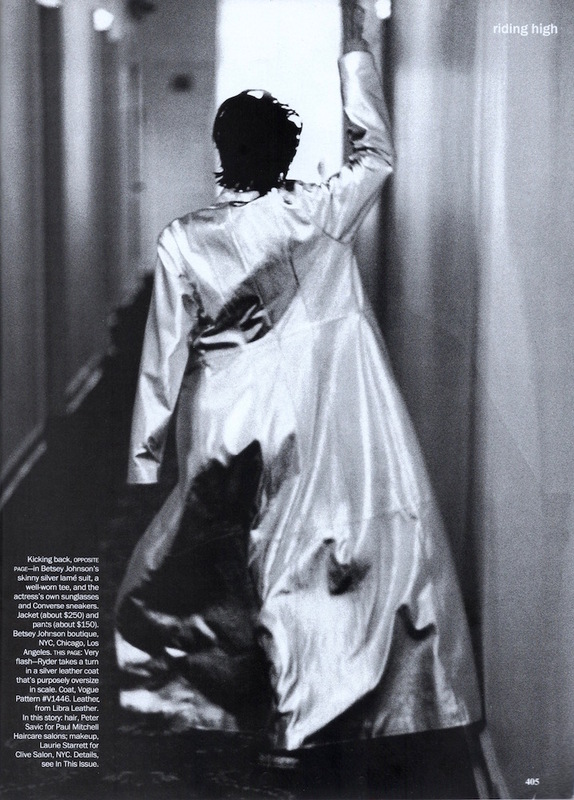 Basile advertisement in Vogue Italia, 1980. Photo: Irving Penn. Models: Michelle Stevens and Jerry Hall. Image: TFS. 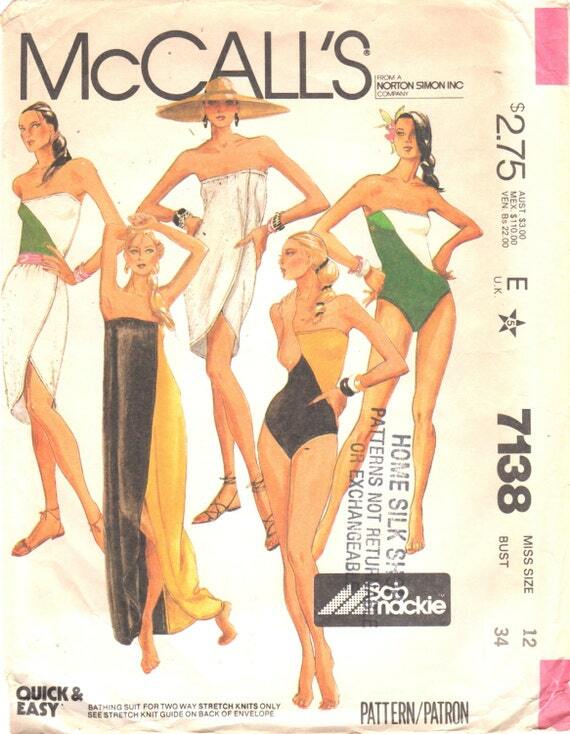 McCall’s 7138 by Bob Mackie (1980) Image: Etsy. 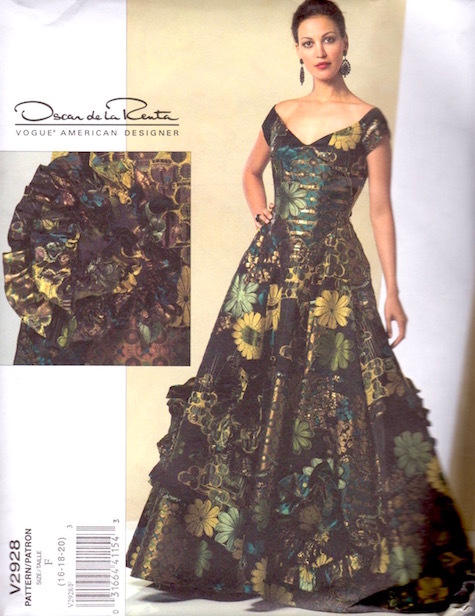 Vogue 2897 by DKNY (1992) Image: Etsy. After a long swimwear pattern drought, the big pattern companies seem to have noticed the renewed popularity of sewing your own, custom bathing suit. 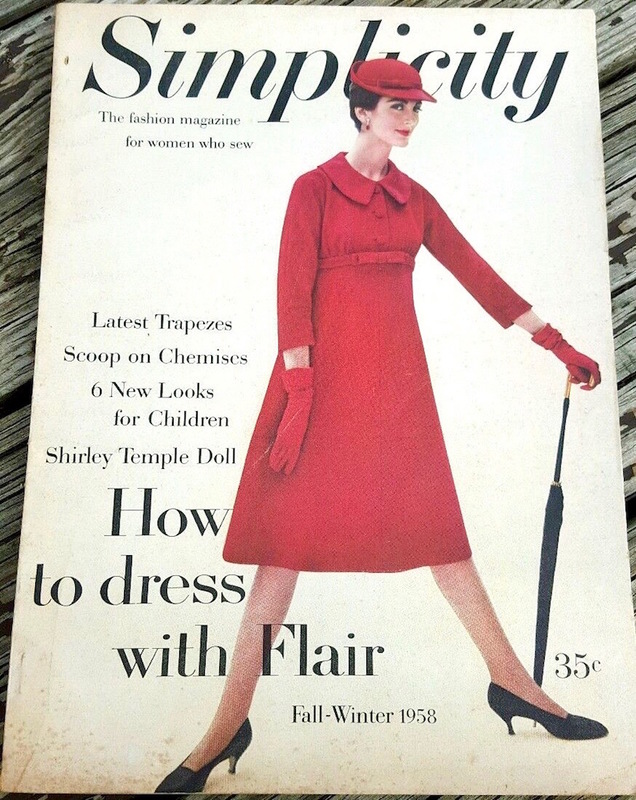 For this summer, Simplicity reissued a 1950s bathing suit pattern, Simplicity 4307 / S8139, and The McCall Pattern Company has released a number of new swimwear designs, including one Vogue and two Lisette swimwear patterns. 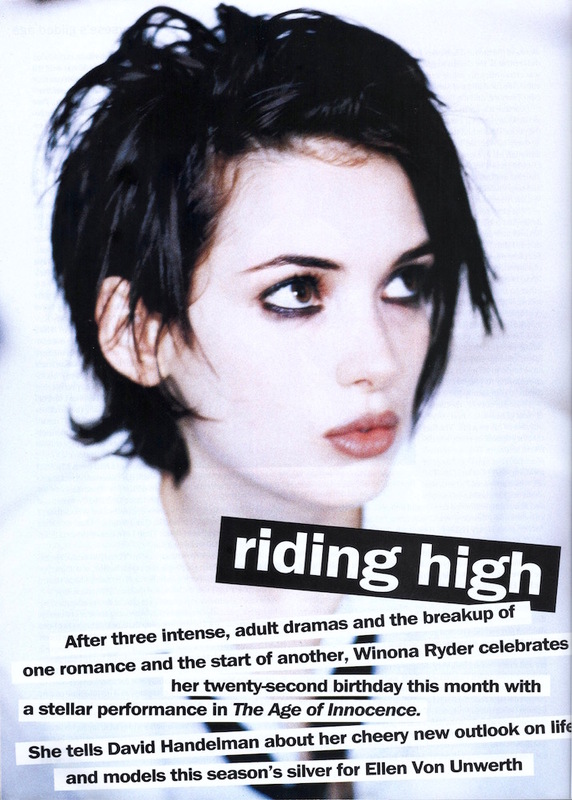 Wetsuit by Cynthia Rowley for Roxy, 2010. Image: Pinterest. 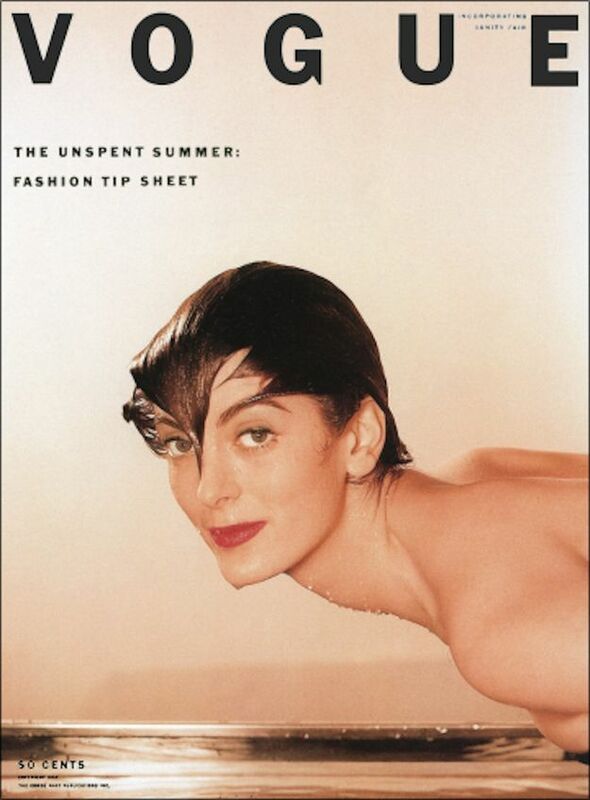 Willy Somma self-portrait for Rachel Comey Swim, T Magazine, May 2013. 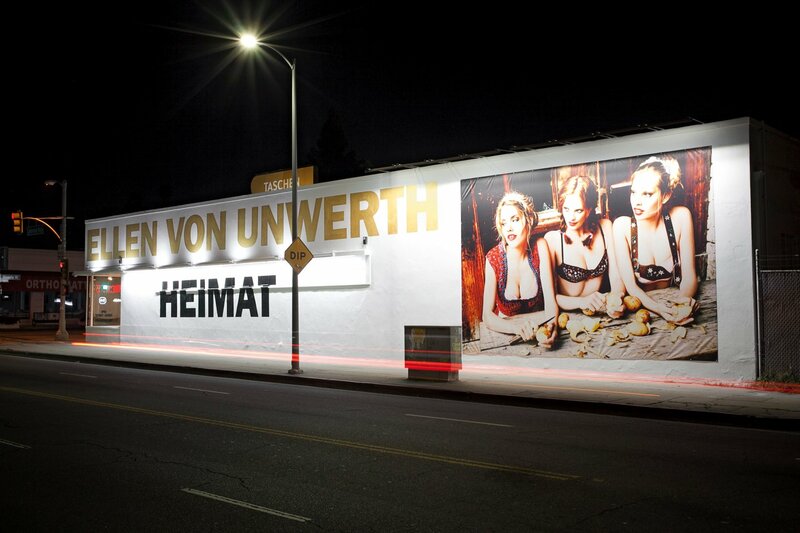 Image: nytimes.com. 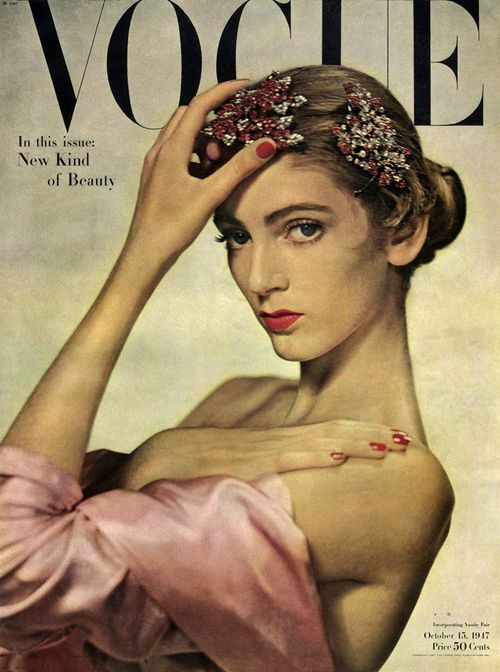 A Scaasi design on the cover of Vogue, December 1955. Photo: Richard Rutledge. 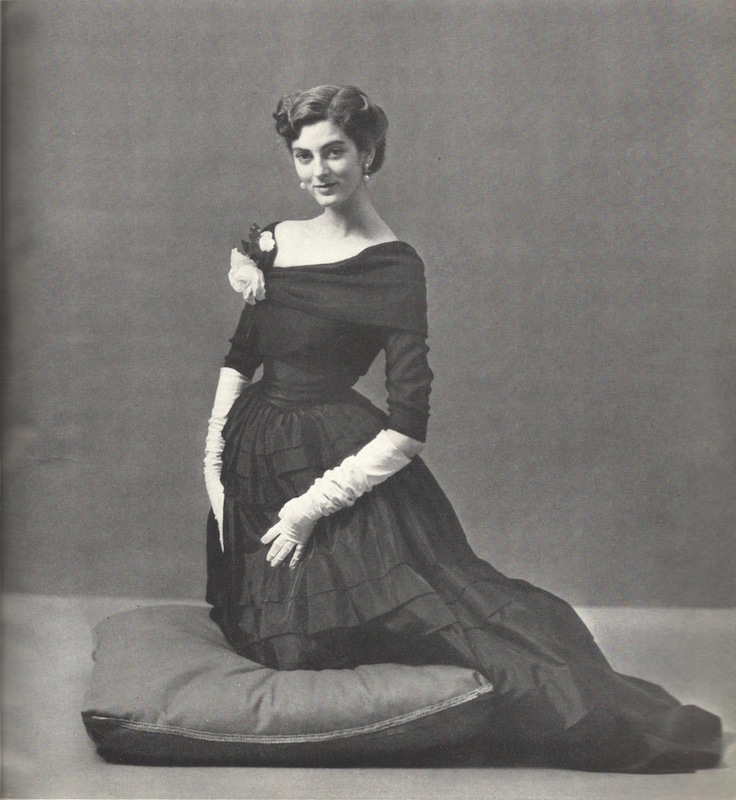 Model: Mary Jane Russell. Image: tumblr. In celebration of Canada Day, this post is dedicated to the late Arnold Scaasi. 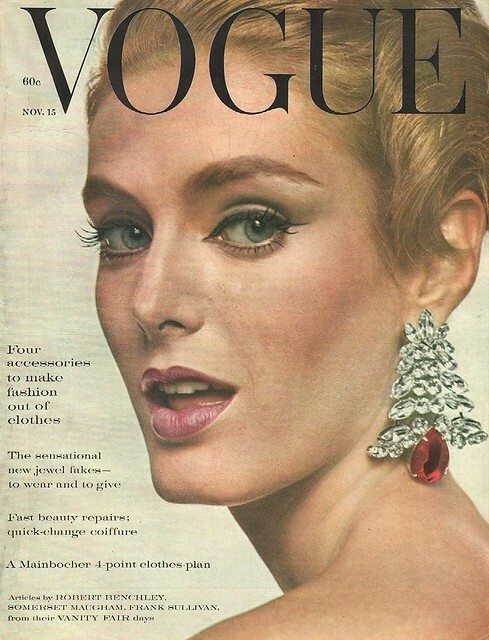 Scaasi earrings on the cover of Vogue, November 15, 1960. 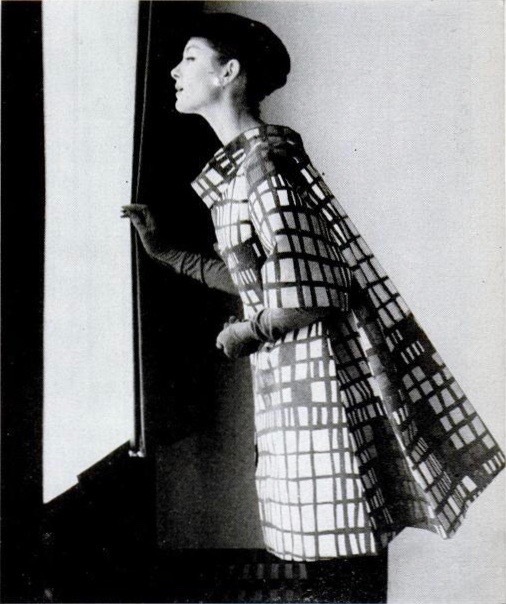 Photo: Bert Stern. 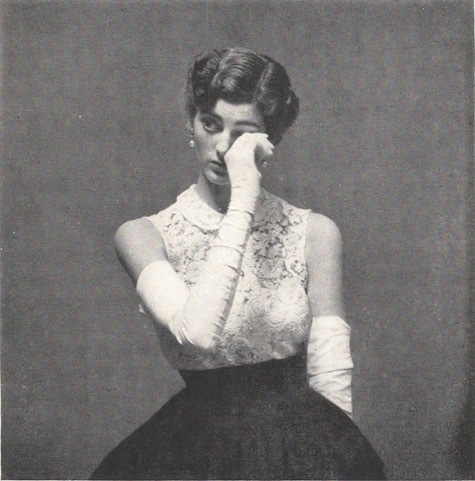 Model: Deborah Dixon. Image: flickr. Arnold Scaasi (1930-2015) was born in Montreal as Arnold Isaacs. 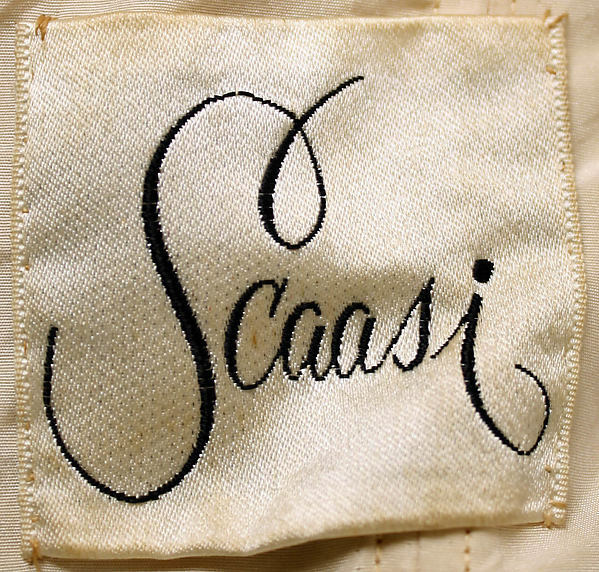 (Scaasi is Isaacs backwards—depending who you ask, the designer changed his name either to sound more Italian or less Jewish.) 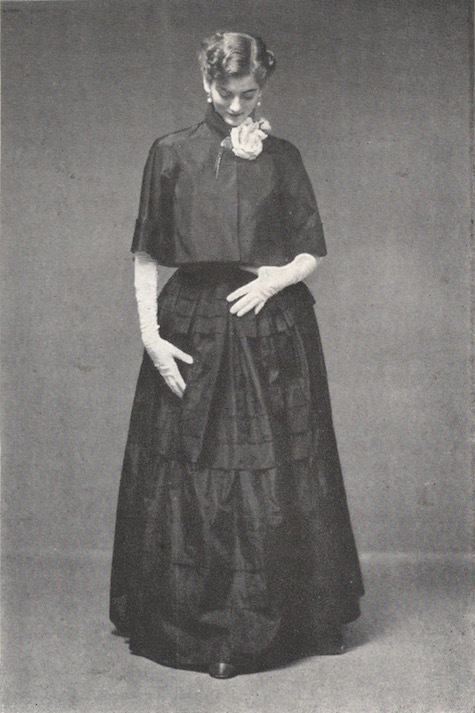 His father was a furrier, his mother had studied opera, and his glamorous, Schiaparelli-loving Aunt Ida was an early inspiration. 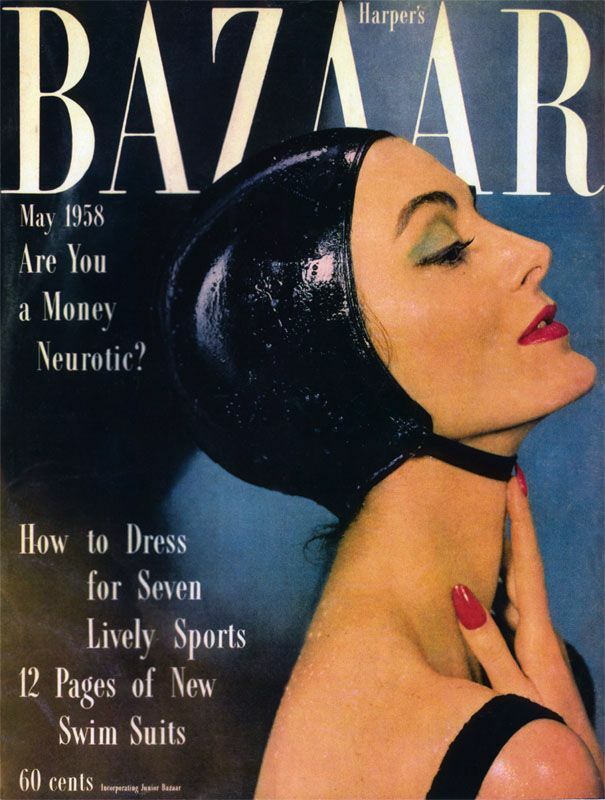 He studied in Montreal and Paris, at the Cotnoir-Capponi school and the Chambre Syndicale, then worked at Paquin and Charles James in New York before launching his own business in 1956. 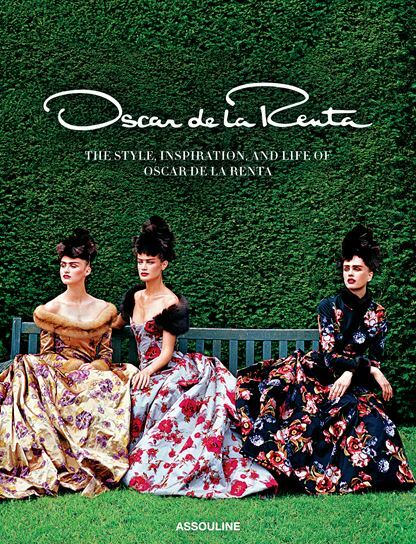 Scaasi was best known for his opulent evening wear, custom-made for society and celebrity clients who appreciated the drama of his sculptural silhouettes, luxurious materials, and flamboyant use of colour. 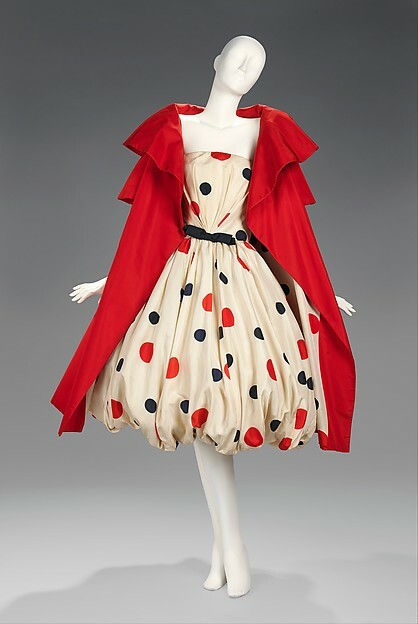 In 2002, the Museum at FIT mounted the retrospective Scaasi: Exuberant Fashion and, following his retirement in 2010, the Museum of Fine Arts, Boston hosted Scaasi: American Couturier, an exhibition structured around his couture clients. 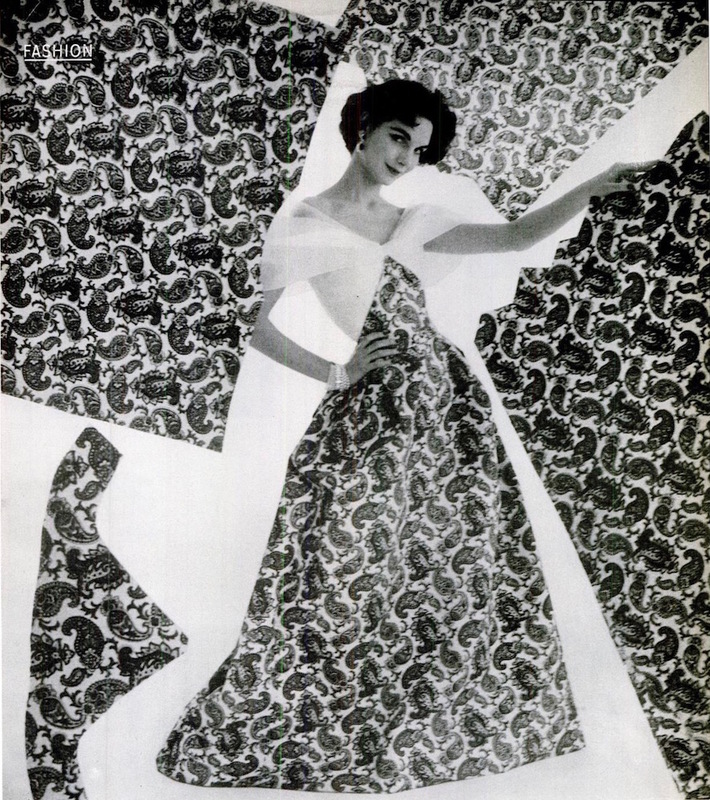 Scaasi evening skirt available as a Spadea pattern, LIFE magazine, June 4, 1956. Photo: Sharland. Image: LIFE archive. 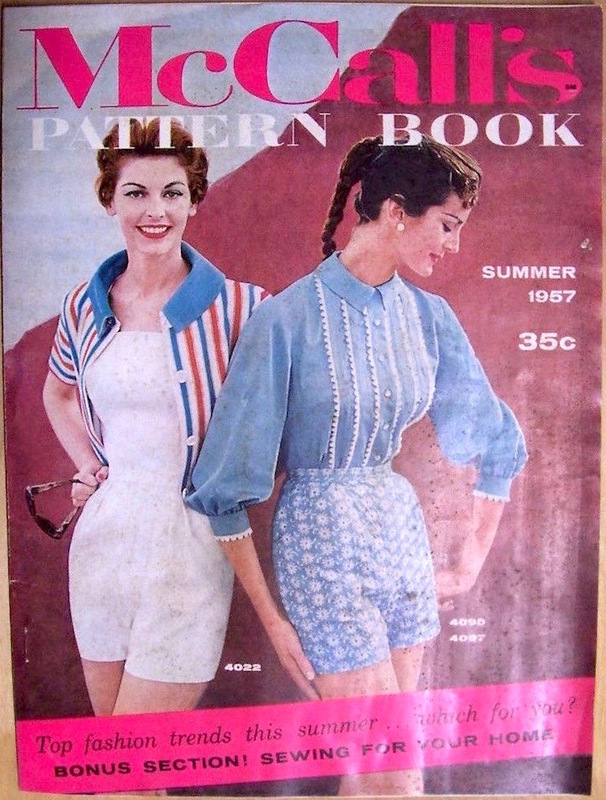 Scaasi jacket available as a Spadea pattern, LIFE magazine, June 4, 1956. Photo: Sharland. Image: LIFE archive. 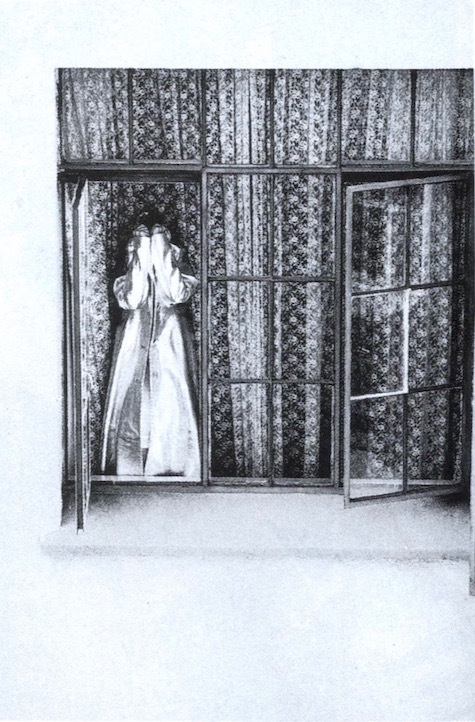 Scaasi housecoat available as a Spadea pattern, LIFE magazine, June 4, 1956. Photo: Sharland. Image: LIFE archive. 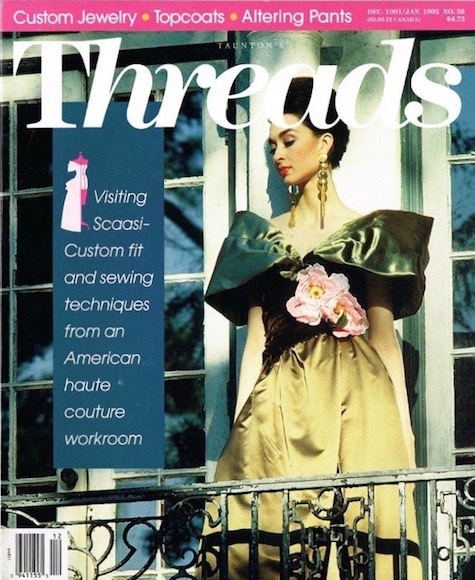 A Scaasi gown on the cover of Threads 38 (December/January 1991-92) Photo: Yvonne Taylor. Image: eBay. 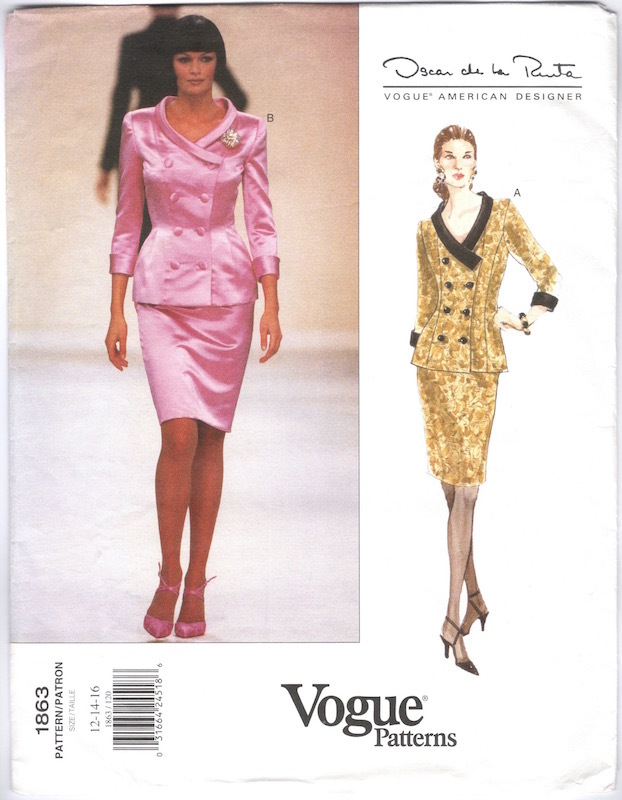 Vogue 1285 by Scaasi (1993) Image: Etsy. 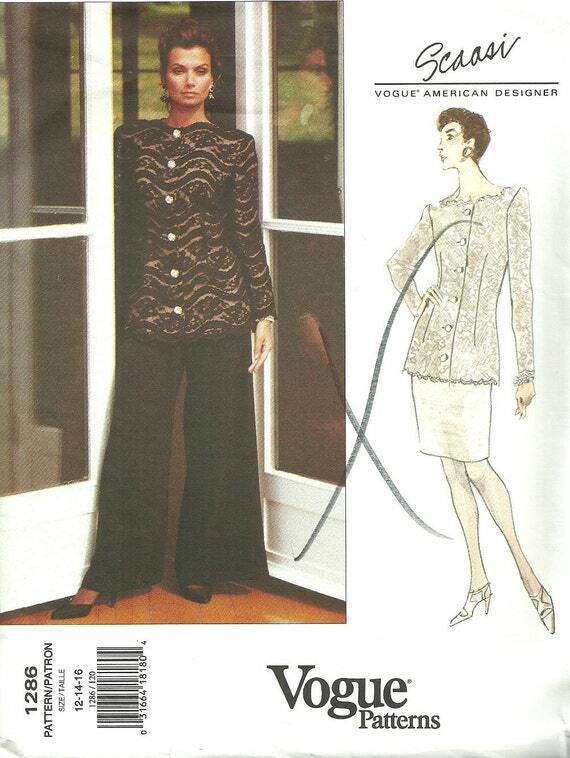 Vogue 1286 by Scaasi (1993) Image: Etsy. 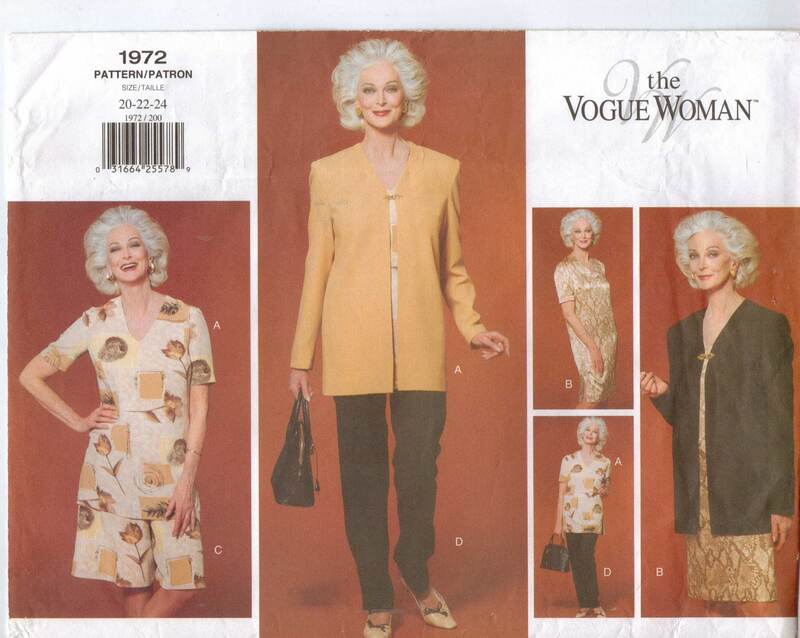 Vogue 1287 by Scaasi (1993) Image: Etsy. 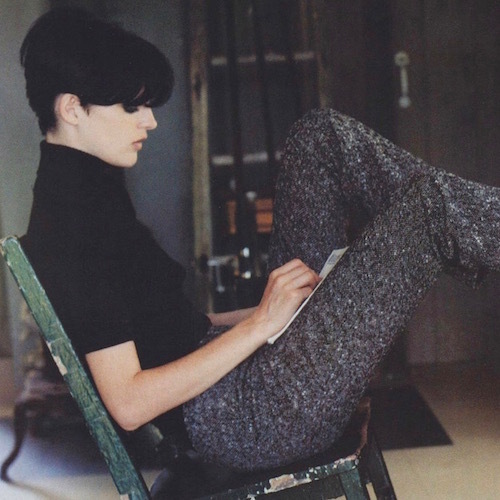 Vogue 1357 by Scaasi (1994) Image: Pinterest. 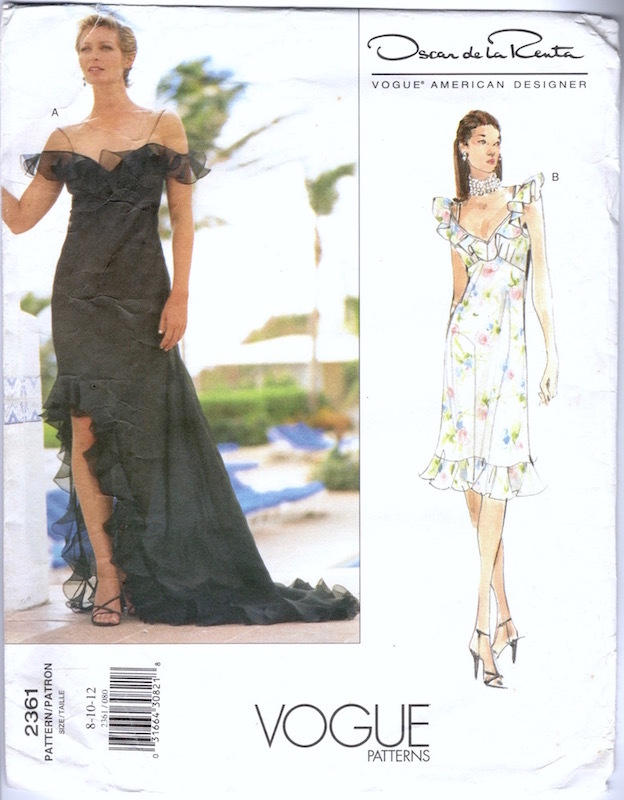 Vogue 1377 by Scaasi (1994) Image: Etsy. 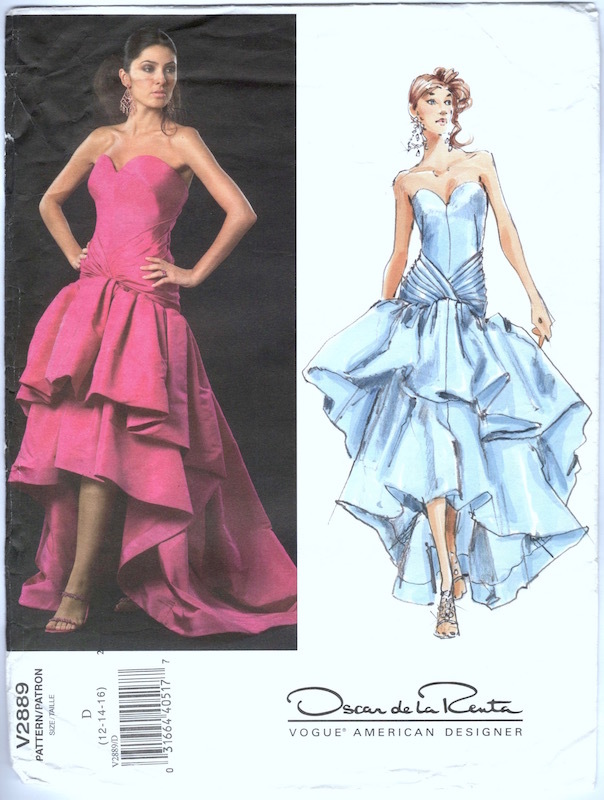 In 1991, Scaasi told The Canadian Press, “When I left Canada some 30 years ago, there was no room for creative talent in dress design. At that time, the only way to really make it was to go to the United States.” A New Yorker from 1951, he met his partner, Parker Ladd, on Central Park South in the early 1960s; they married in 2011. For more on Scaasi, see the obituaries in The New York Times, the Montreal Gazette, and WWD. Opening image Scaasi ID thanks to Kickshaw Productions. 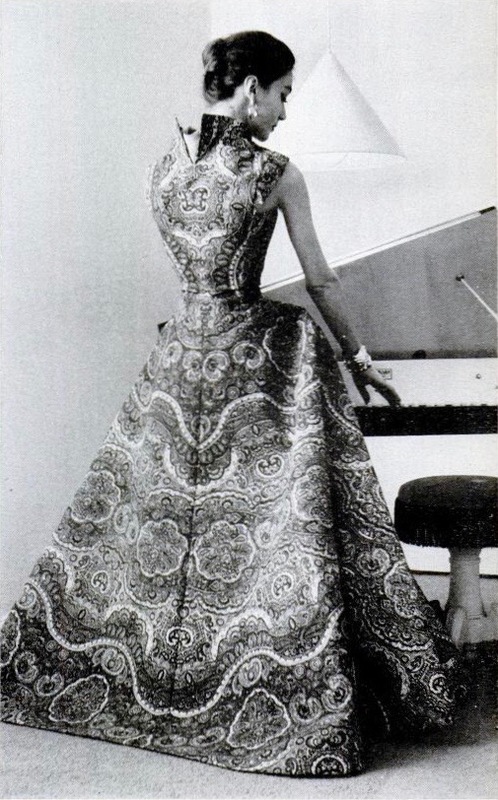 Evening ensemble by Arnold Scaasi for Arlene Francis, 1958. Image via the Metropolitan Museum of Art.